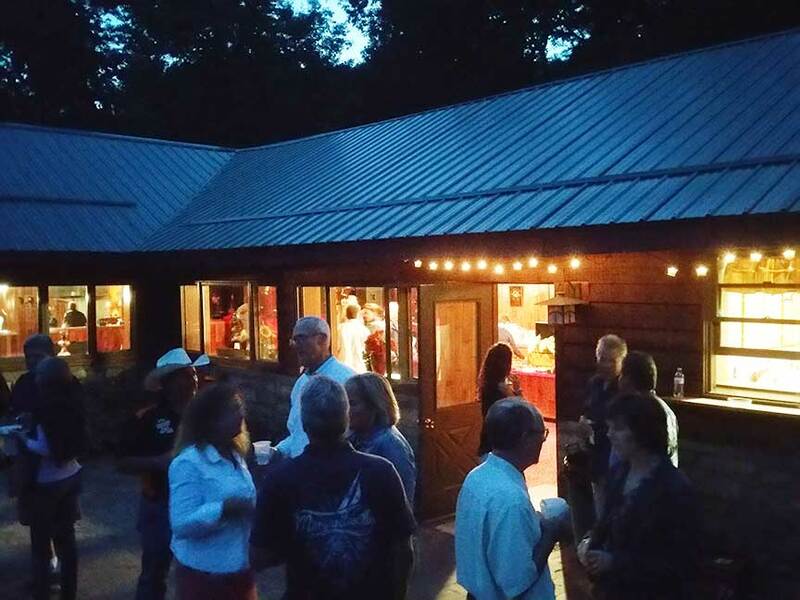 Host your next special event at Cutty’s Timberwolf Lodge and take in the natural beauty of our forest setting. Weddings, receptions, birthday parties, anniversaries, and family reunions are enhanced by the tree-lined Clarion River hillside, especially during autumn when the fall colors reflect and multiply in the water. 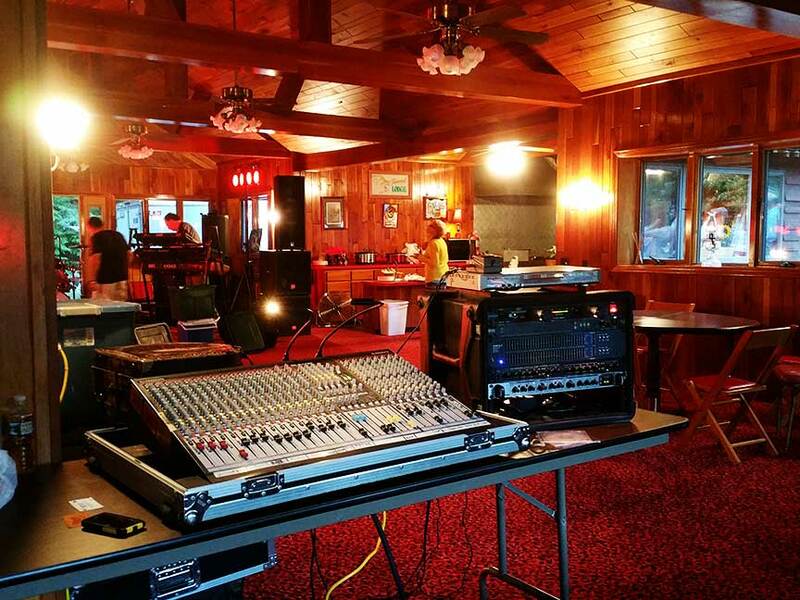 Timberwolf Lodge is available for wedding parties of up to 125 people. The lodge is spacious, with a huge stone fireplace and deck overlooking the Clarion River. The kitchen and buffet counter-top open onto a brick patio area surrounded by flower gardens. You may choose to have both your wedding and reception here or just your reception. Our two bedroom river cottage would also make a nice honeymoon suite. Wedding planning and decorating assistance is also available. The rental fee for weddings is $2,000, and includes one whole day for decorating, the day of the wedding, and a third day for clean-up. 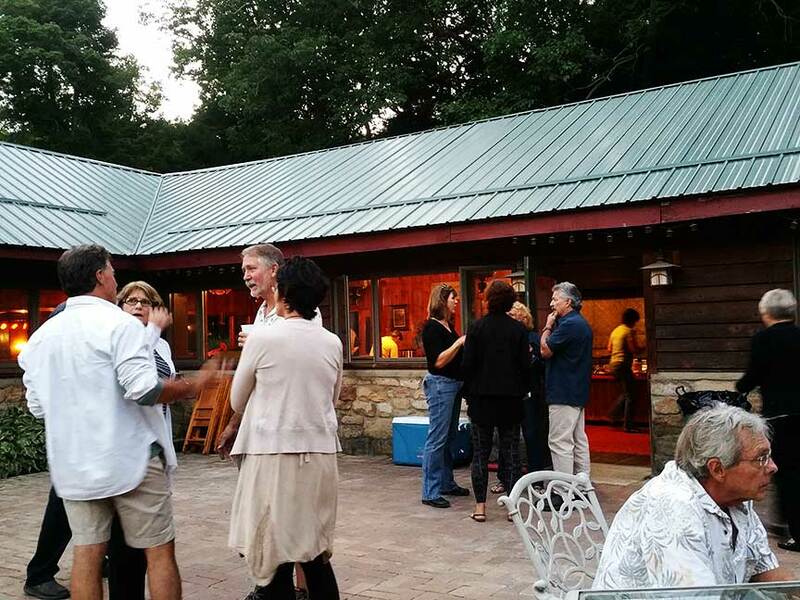 The lodge is also available for reunions, graduations, anniversary parties and private parties for an $850 rental fee. Set-up and clean-up should be completed on the day of the event. Our kitchen features double ovens and stove areas, two full-size refrigerators, a double sink and plenty of counter-top area for food preparation. A long buffet counter separates the entry hall from the kitchen. Behind it are indoor grills, griddles, more counter space, and a door to outside. An ice machine ensures your guests’ drinks remain cold.